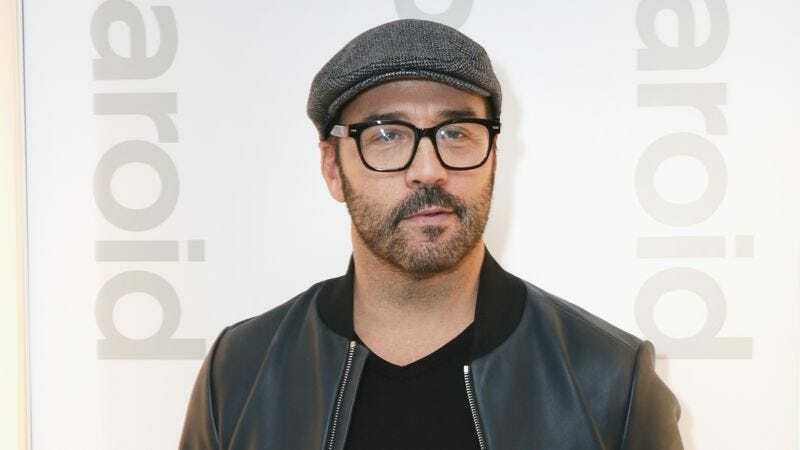 According to Deadline, Jeremy Piven has been cast as the lead in a new drama pilot from CBS called Wisdom Of The Crowd. That name may not be extremely snappy, but the premise is reasonably clever: Piven will play a “charismatic tech innovator” who develops some kind of crowdsourcing system to help solve his daughter’s murder, “revolutionizing crime-solving” in the process by allowing random people to act as mini-vigilantes. That’ll make it the latest project that attempts to integrate technological wizardry into a regular procedural format, coming in the wake of Fox’s APB and CBS’ own Pure Genius. The series comes from The Good Wife writer/executive producer Ted Humphrey, and it’s based on a similar show from Israel. Also, the Deadline story notes that CBS has been “aggressively” pursuing Piven by offering him “multiple projects,” but apparently Wisdom Of The Crowd is the first one to really interest him.